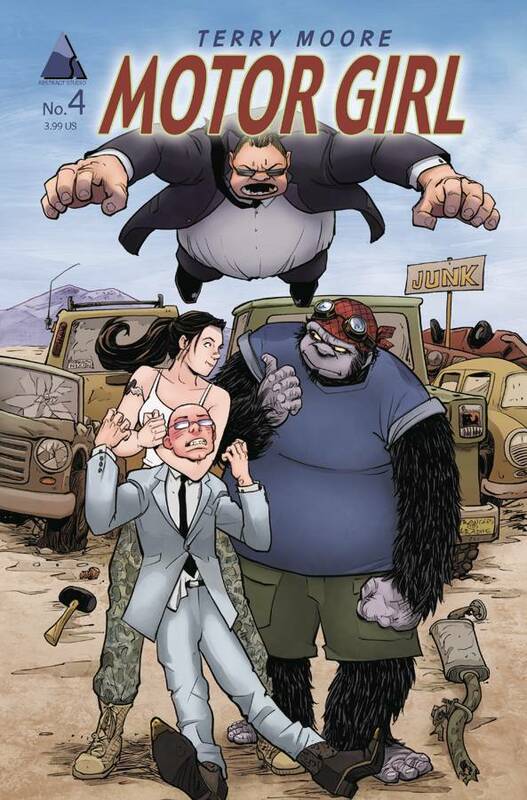 Vic and Larry try to bully Samantha into selling the junkyard, but Sam proves to be a formidable opponent, especially with the help of a few resident extraterrestrials! Motor Girl has won the hearts of comic readers. Don’t miss a single issue of this fun, heart-felt story.